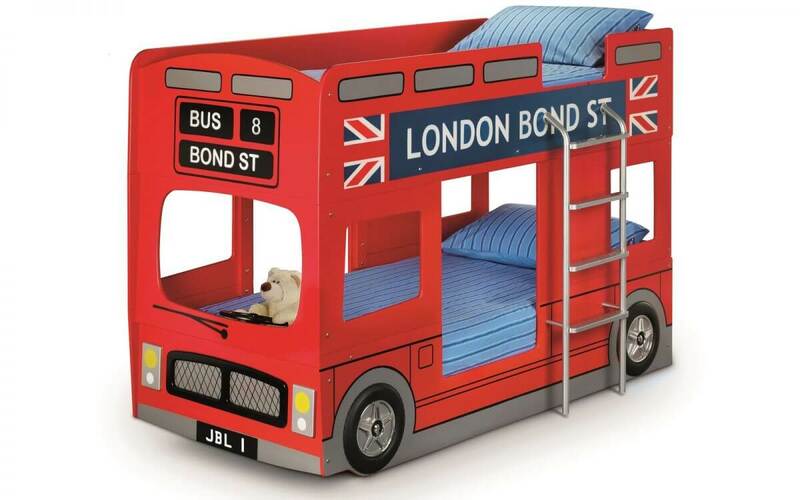 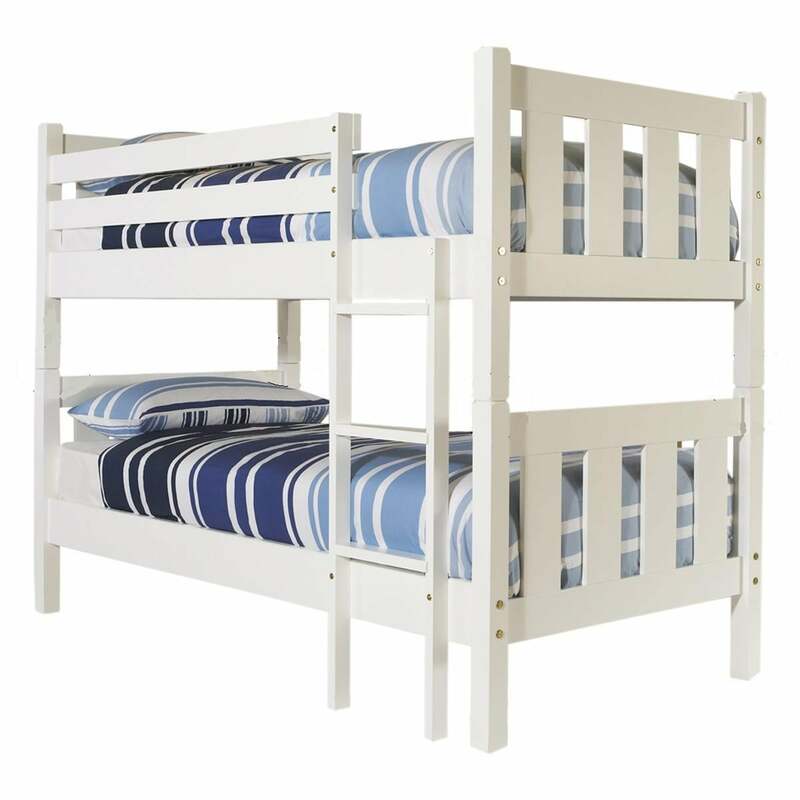 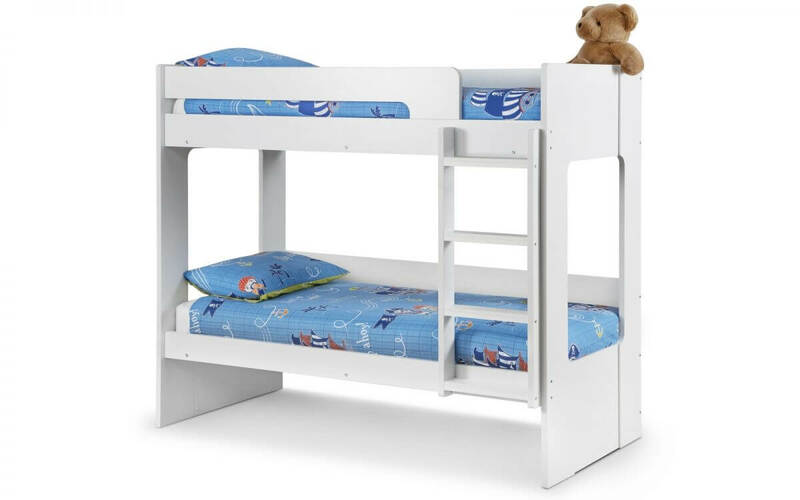 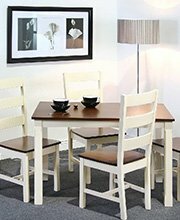 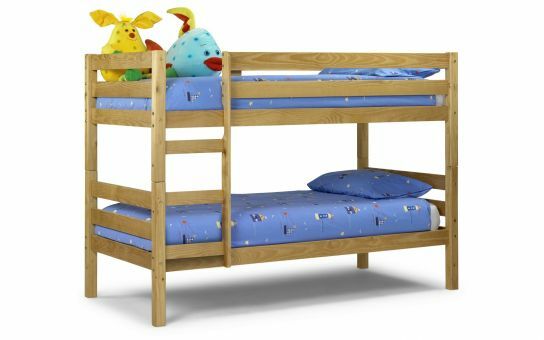 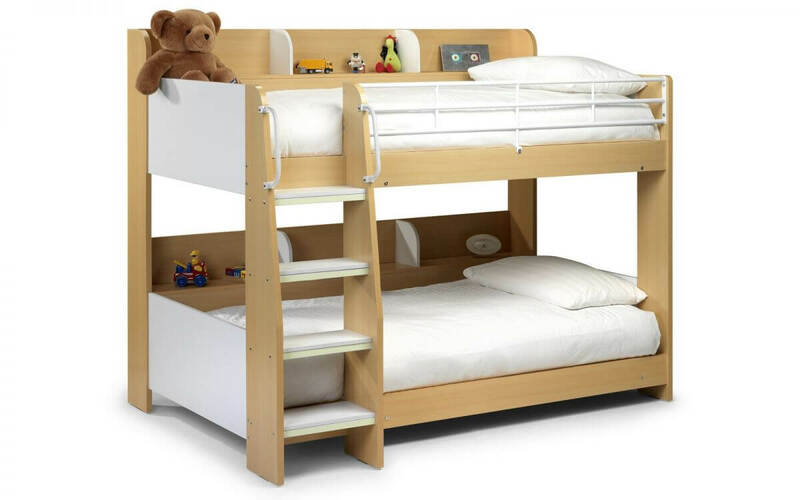 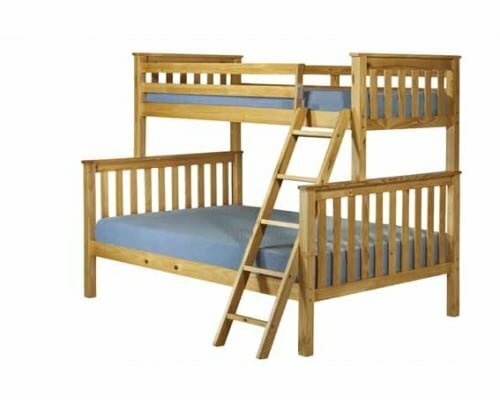 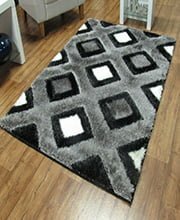 Buy Bunk Beds Products at Treacy’s Carpet and Furniture Ireland. 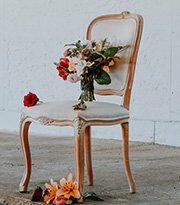 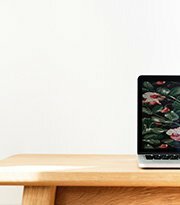 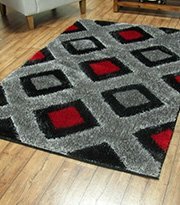 We’ve got the best quality brands at the lowest prices online. 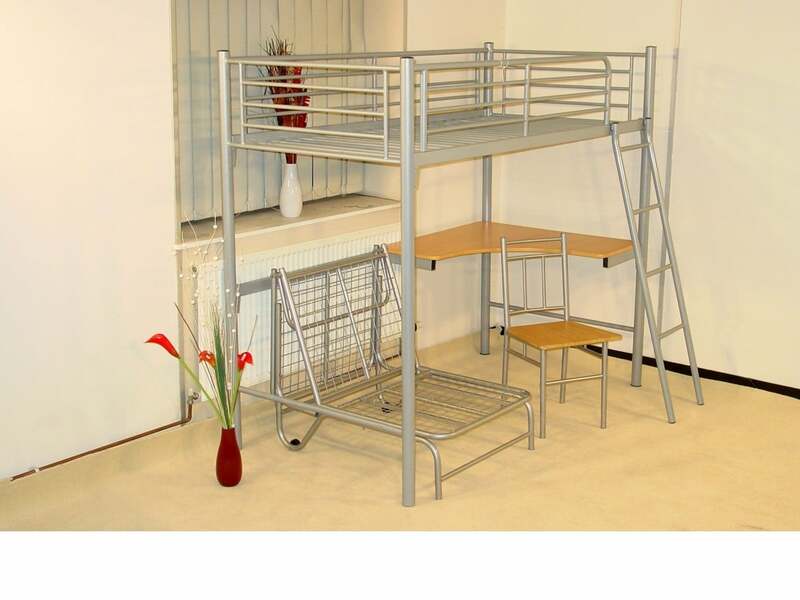 Silver study bunk with 3' bed on top. 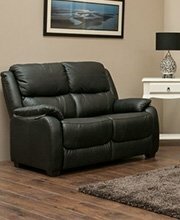 No futon chair.Delivered FREE in 3-5 weeks. 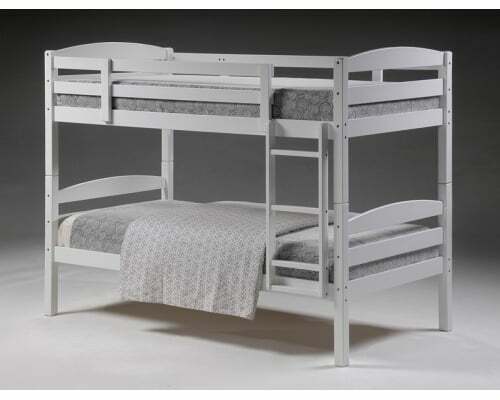 Silver study bunk with 3' bed on top and a futon chair on the bottom.Delivered FREE in 3-5 weeks. 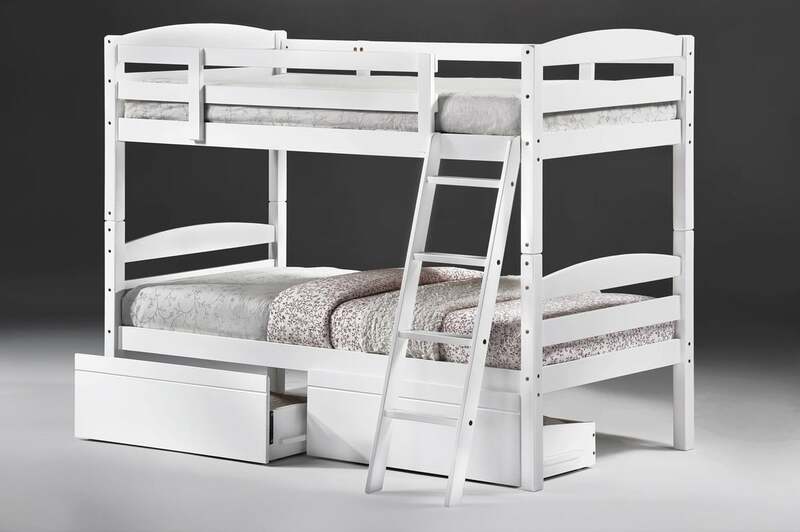 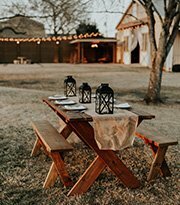 Pine bunk in white. 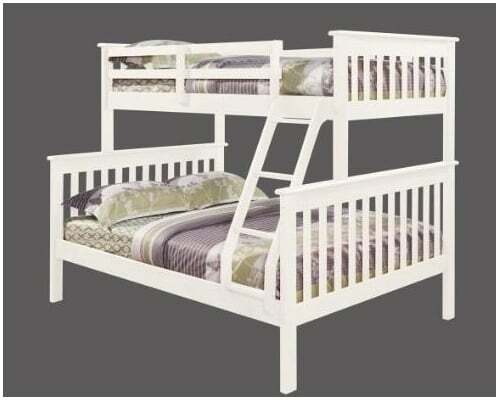 Detaches to form two 3' beds.Delivered FREE in 3-5 weeks. 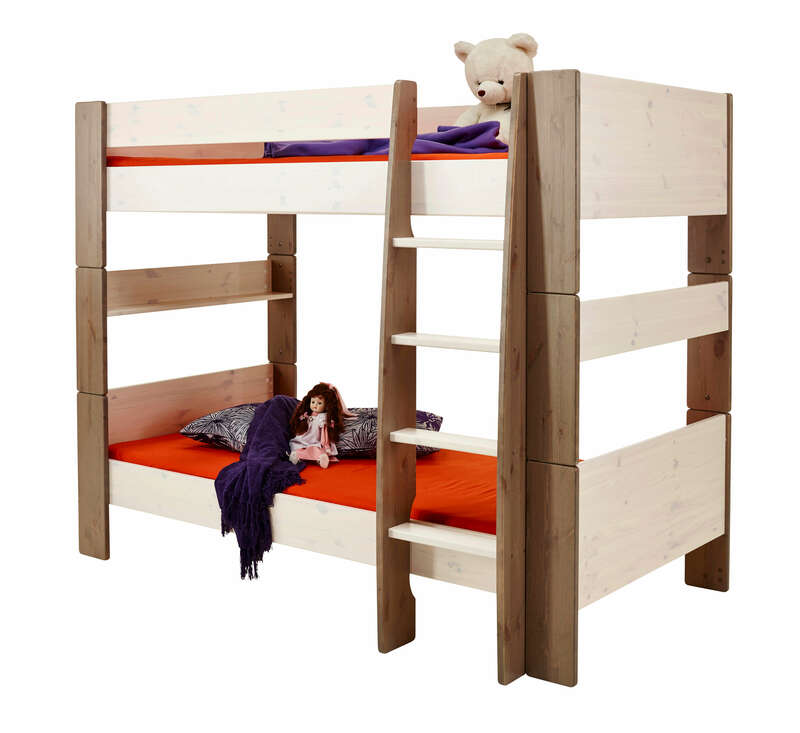 Pine bunk. 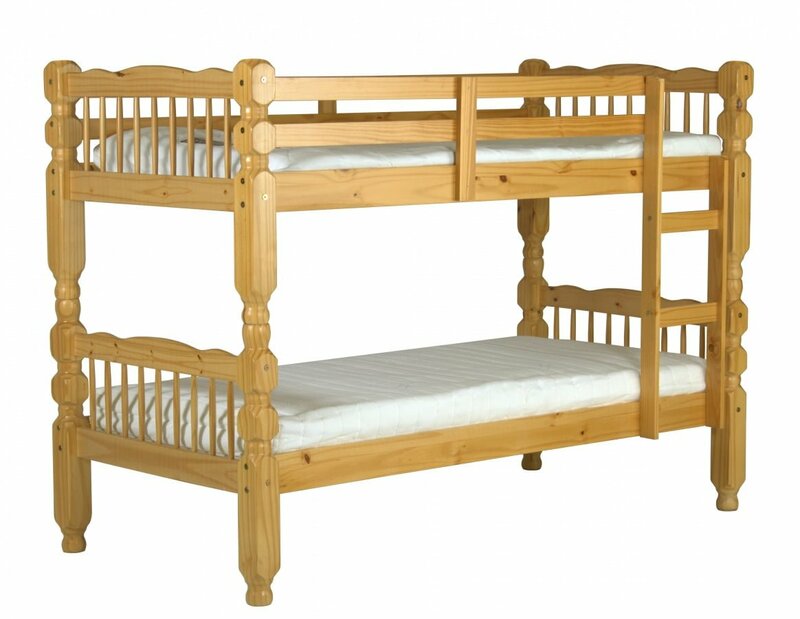 Detaches to form two 3' beds.Delivered FREE in 3-5 weeks. 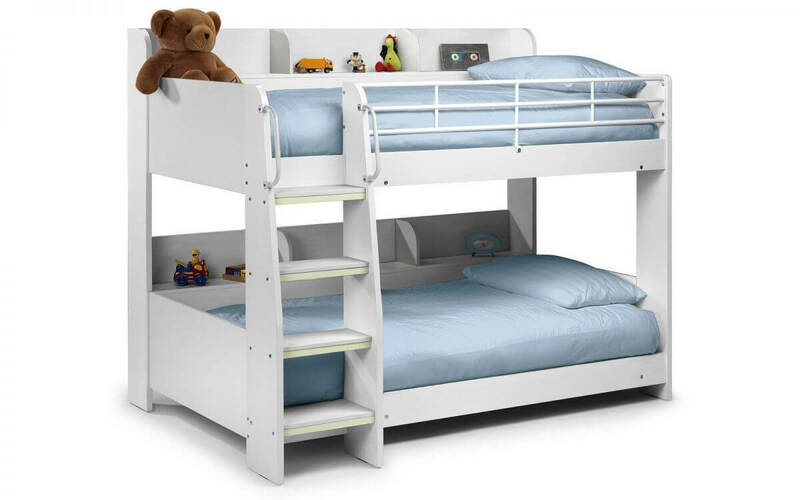 Bunk that detaches to form 2 single beds. 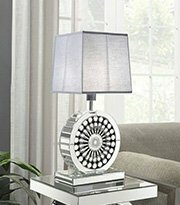 Comes in silver, black and white. 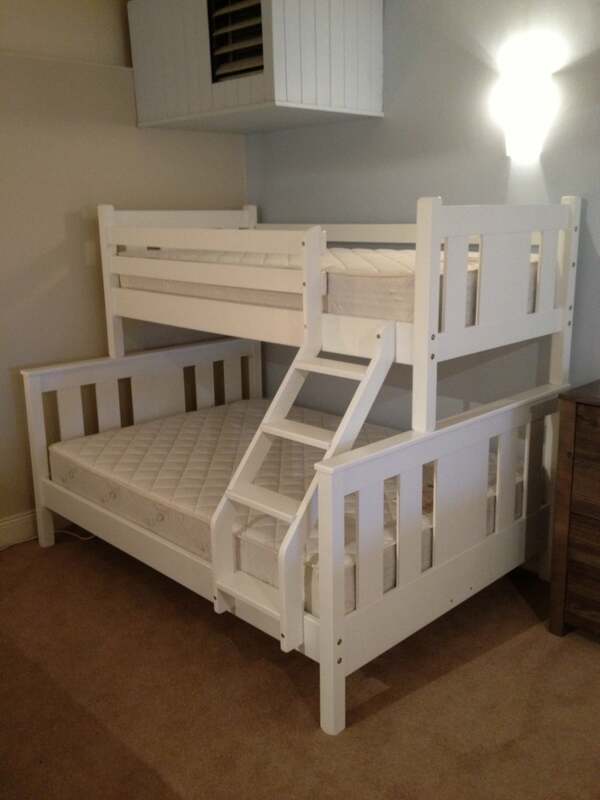 50mm posts.Delivered FREE in 3-5 weeks. 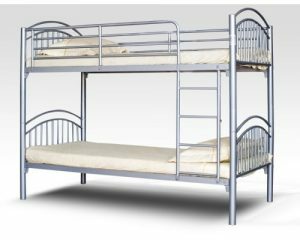 Metal bunk beds. 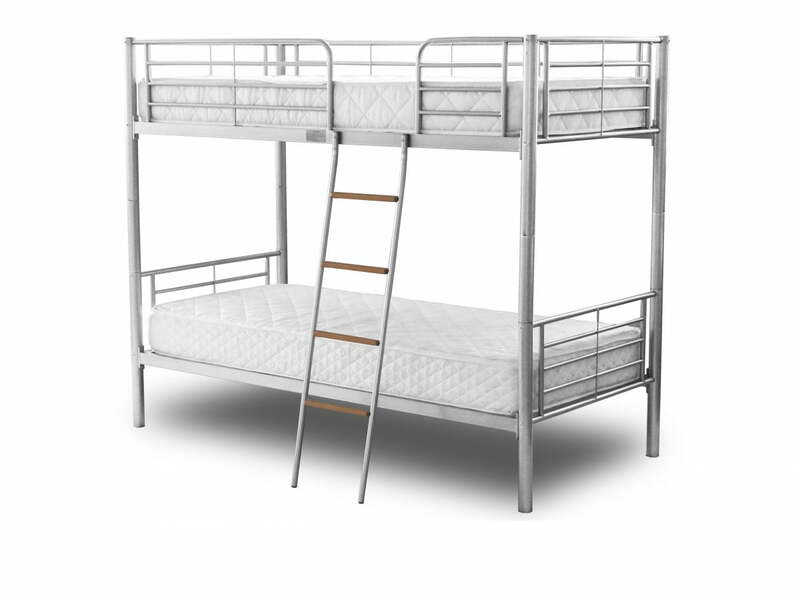 Mattresses not included.Dimensions:Length: 201cmWidth: 98cmHeight: 158cmDelivered FREE in 3-5 weeks. 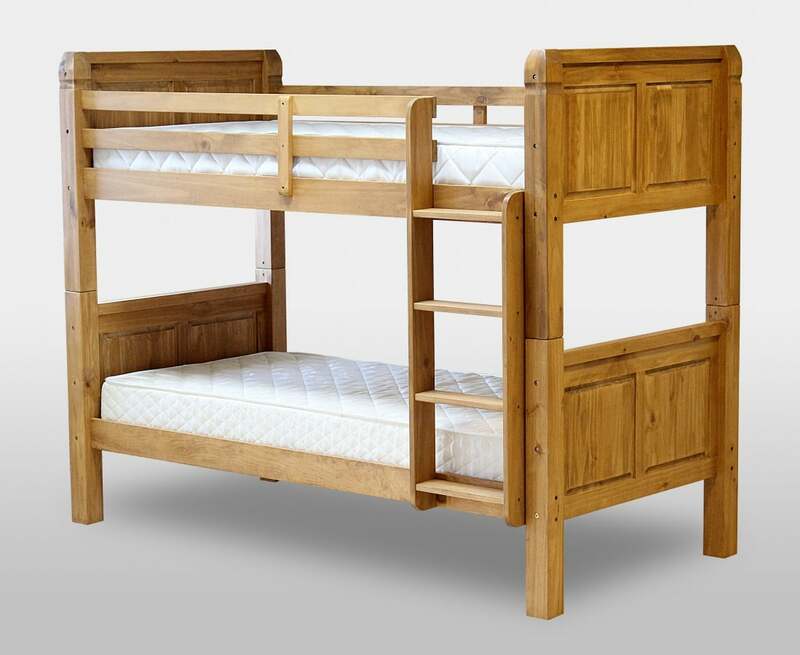 Pine bunk with 3' beds. 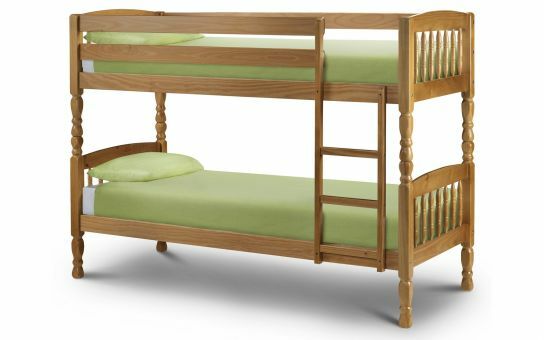 Can be detached to form two beds. 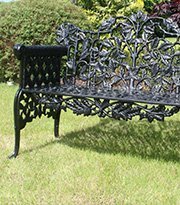 Posts: 65mm x 65mmDelivered FREE in 3-5 weeks. 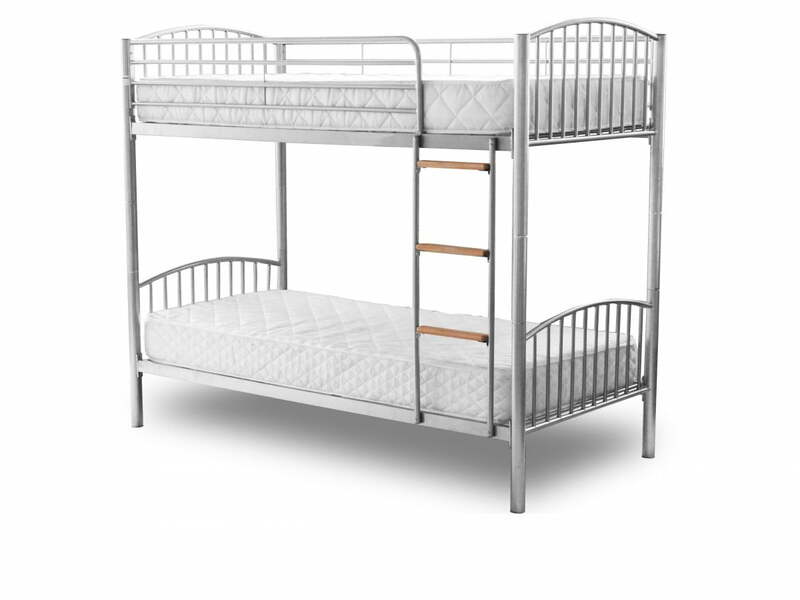 Silver bunk that detaches to form 2 single beds. 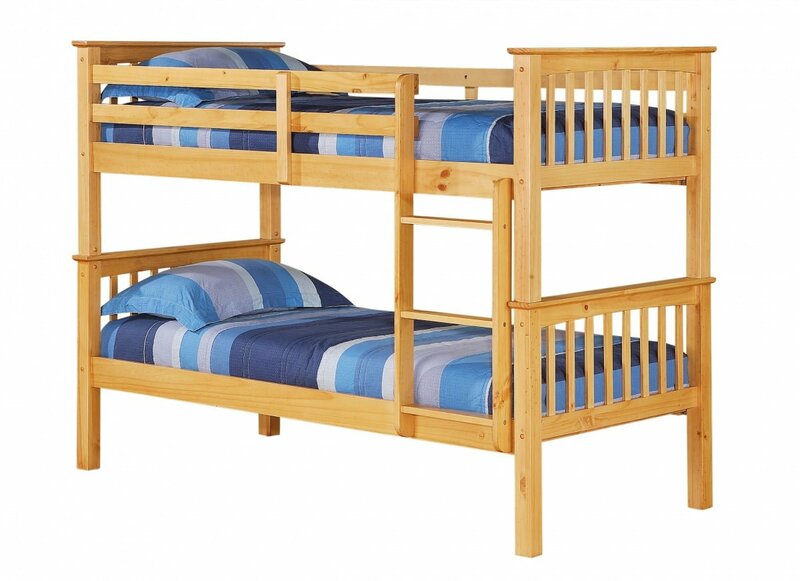 50mm posts.Delivered FREE in 3-5 weeks. 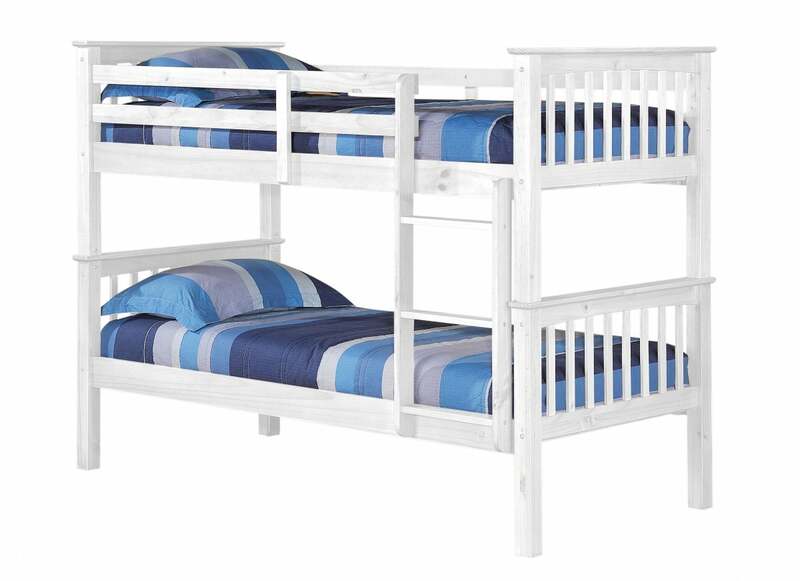 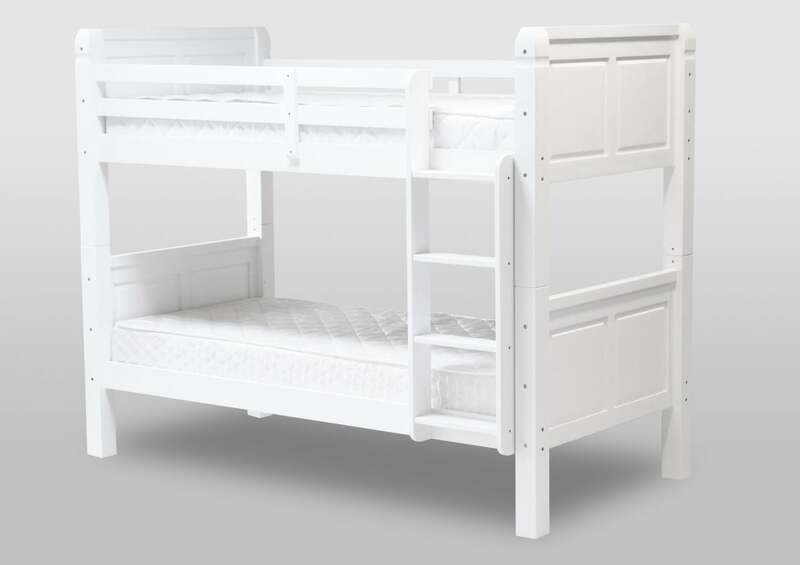 Solid wood bunk bed, painted white. 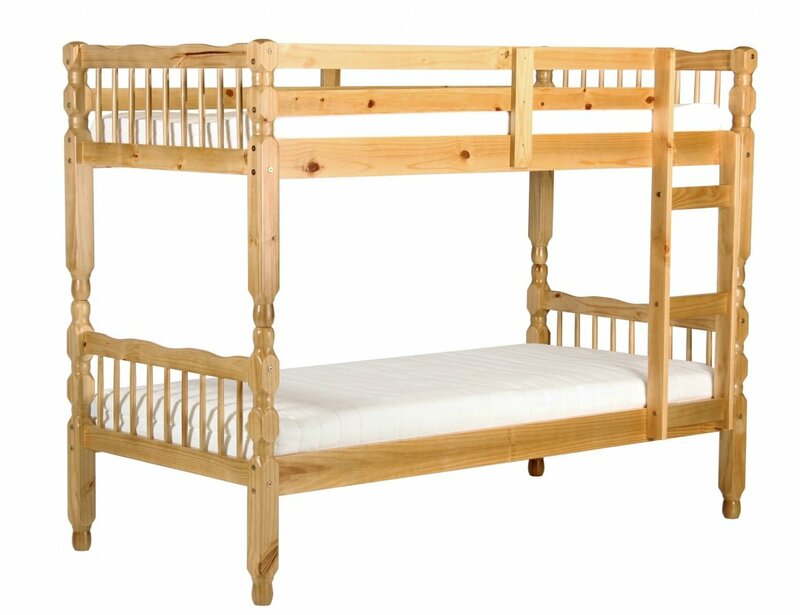 Mattresses not included.Dimensions:Length: 201cmWidth: 98cmHeight: 158cmDelivered FREE in 3-5 weeks.